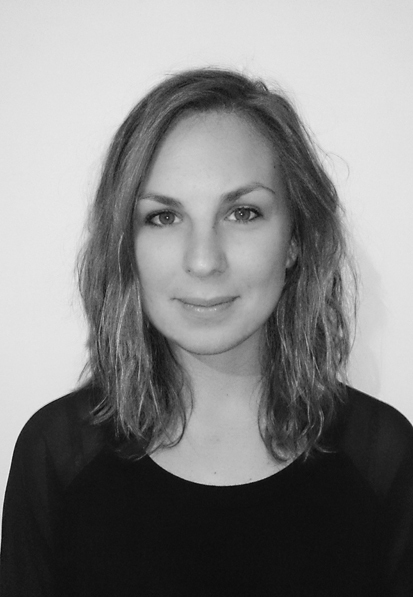 Sophie Zajicek is a designer whose specialism lies in woven design and innovation. On graduating from Falmouth University with a BA in Textile Design, Sophie went on to research the ancient technique of back-strap weaving in Peru. In 2014 she undertook a Masters in Textiles at the Royal College of Art, where she further investigated the material properties of woven structure through a series of collaborations with engineers and architects. This period of research led to producing concept materials for the vehicle industry (2014-2016). In 2015 Sophie was resident at the Royal Society for the Encouragement of Arts, Manufacturers and Commerce, working in collaboration with FabLab London for The Great Recovery Project, where her work focused on design and the circular economy. Since September 2017, Sophie has been undertaking a practice-based PhD at the Centre for Fine Print Research, where she continues to explore the sustainability, aesthetics and function of 3D woven materials within circular economies.